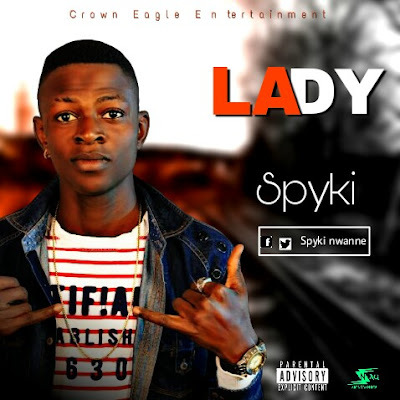 CROWN EAGLE MUSIC ENTERTAINMENT Here comes this smashing brand new single from sensational act SPYKI which he titles “LADY”. It’s a song you would definitely love to put on replay over and over again with its strong lyrical content that hits you real hard. Hit maker DANNYBEATZ is responsible for the instrumental and mixed and mastered by BLOODY-MIX check it out.  0 Response to "Music: Spyki - Lady [ prod by Dannybeatz ]"